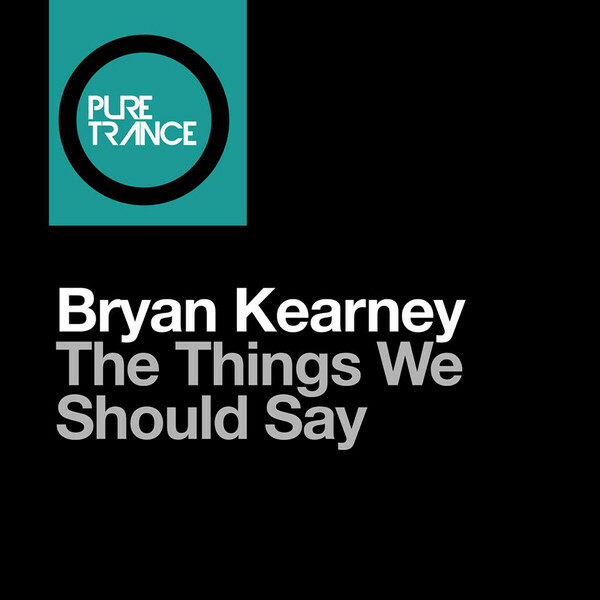 Bryan Kearney - The Things We Should Say (Solarstone Pure Mix) - Solarstone. Bryan’s debut single for Pure Trance is a glorious slab of acidically driving, synth guitar plucking fist pumping peak time trance music with that signature Kearney sound. Now here’s the Pure Mix from Solarstone respecting the musical core of the original but adding a widescreen production sheen. This is the kind of track that not only reveals something new with each listen, but also has maximum impact on the floor.